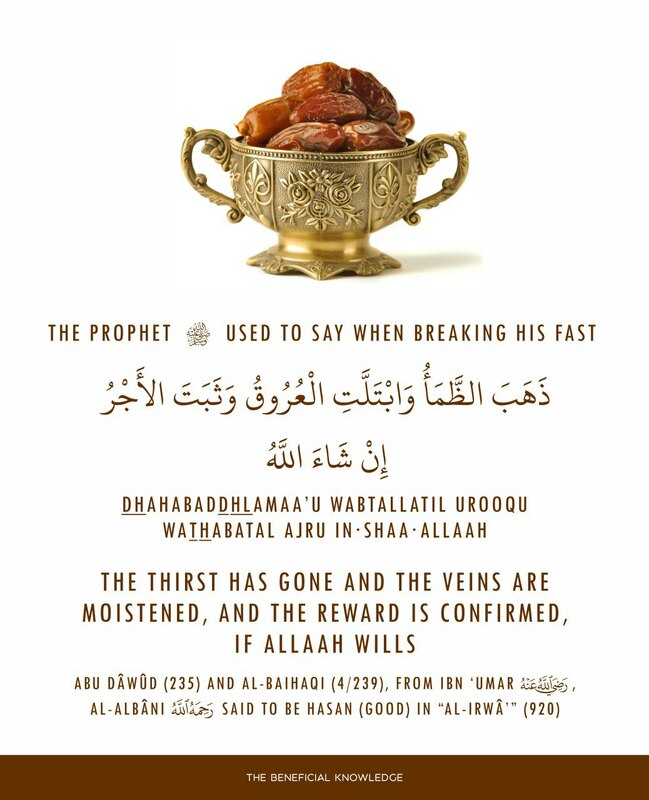 What do you say when you break your Fast? 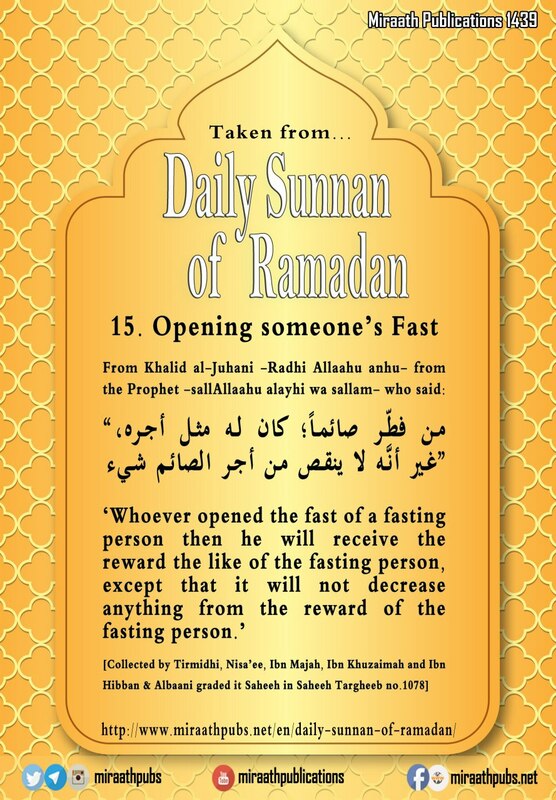 Eeman: Believing that Allah has prescribed Fasting this month upon us, and believing in its reward. 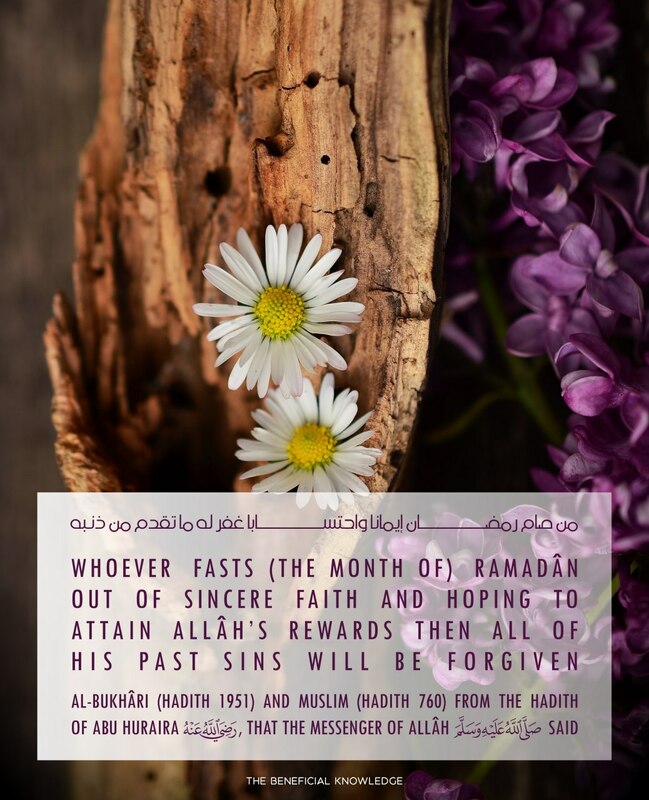 Ihtisaba:Hoping to get the reward of Fasting this month from Allah alone. 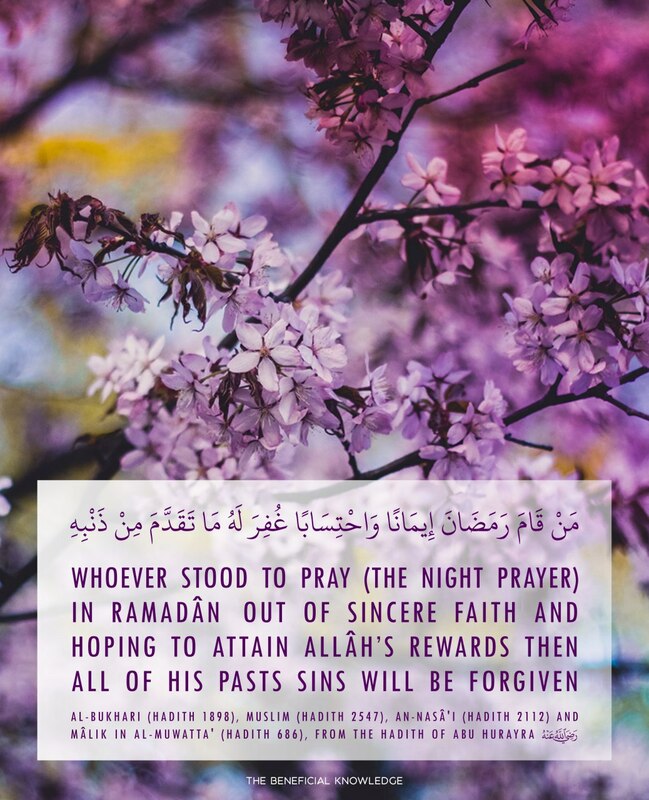 Eeman:Believing that praying Qiyaam during the Nights of Ramadan is Sunnah, and believing in its reward. 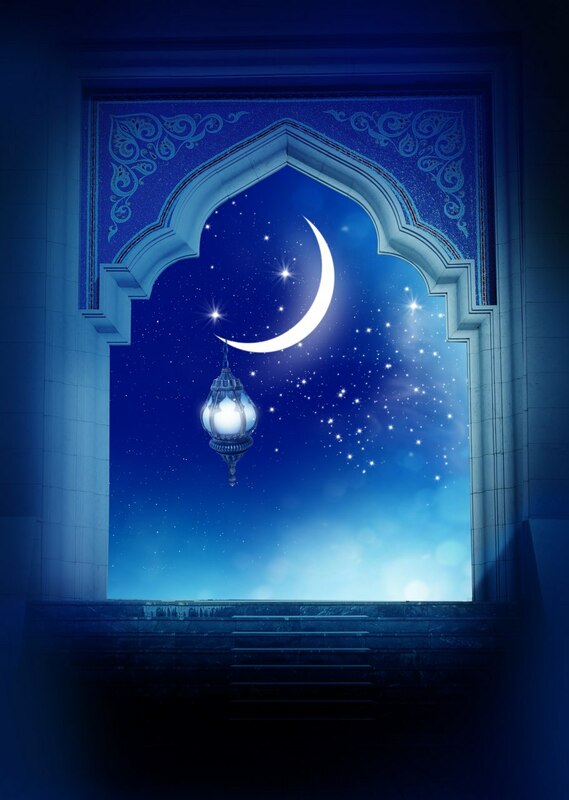 Ihtisaba:Hoping to get the reward of Praying during the Nights of this month from Allah alone.